Do ever feel like Where did the week go? I do. Most of mine has been with me not feeling so hot. I started my Christmas Giveaway, I do hope you will join in. I also stumble across these lovely giveaways This cute cupcakes scarf from Cupcakes and Corsets. My cupcake loveing neice would look adorbale in that scarf. 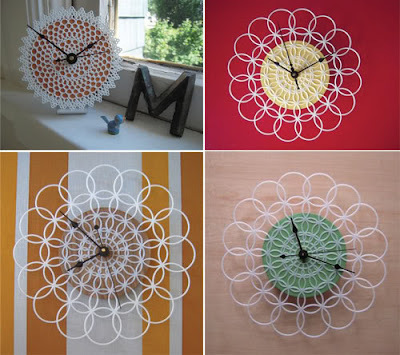 A doily clock from Oh, Hello friend. A new one for my list of tutorial I would like to make. 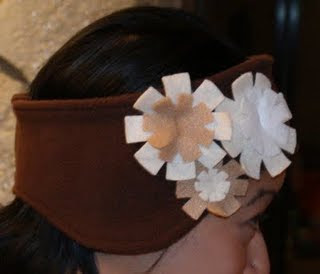 Carlen from Little Trends, has a flower Earmuff headband, It reminds me of a flapper girl, who doesn’t want to look cute while staying warm? Wow! Okay I want them all! 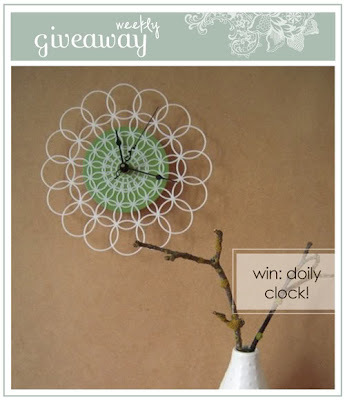 The Doily clock: I love it. 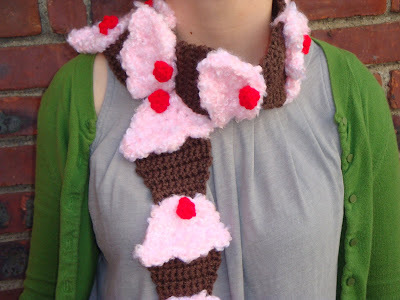 The cupcake scarf – too cute!! 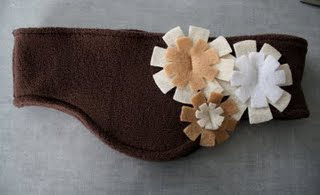 Earmuff headband: my girls would go crazy for it! Thx for sharing!